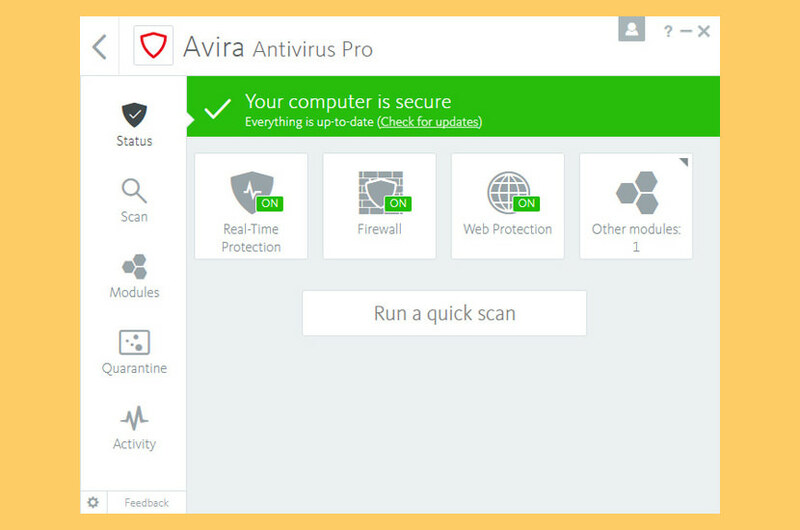 Avira Total Security Suite is their most comprehensive package on offer, combining privacy, protection, and performance – all wrapped in one. Basically it is a combination of 3 products merged into 1 – AntiVirus Pro, System Speedup Pro and Phantom VPN Pro. 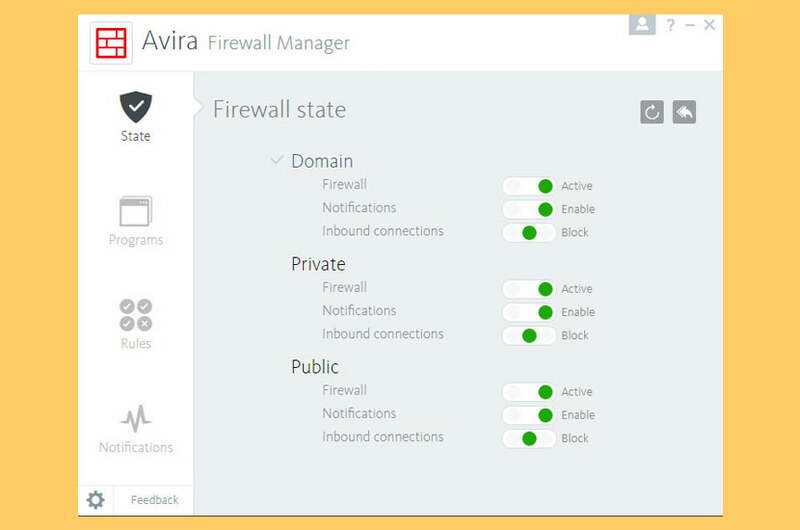 Avira Antivirus Pro offers advanced protection technologies (e.g. cloud-based AI) that proactively secure you against malware attacks designed to steal your identity and personal data at the web browser level – before they can even reach your PC. Anti-ransomware! – Prevents ransomware from encrypting your data. Device control! – Gives you control over which USB devices can connect. 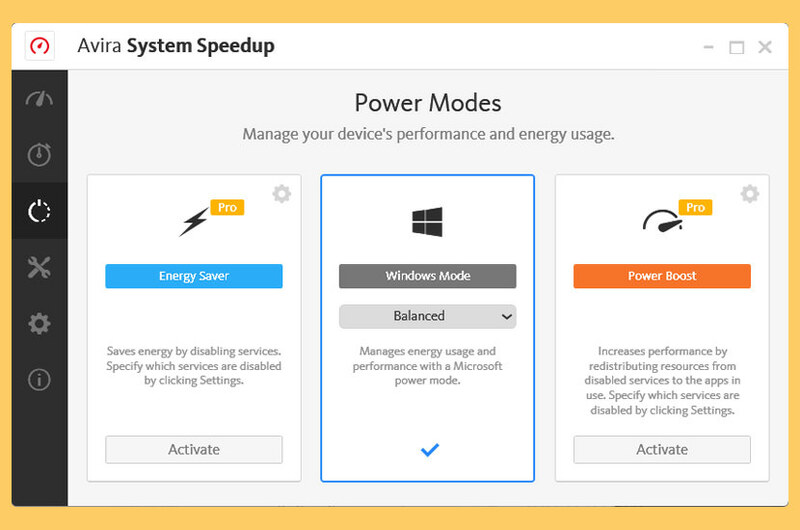 System Speedup Pro on the other hand gives you a smooth-running PC – with more space, speed, and privacy. 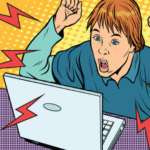 Enough waiting for your PC to start, your browser to open, your files to load. Avira System Speedup helps you get your stuff done quicker. Phantom VPN Pro provides you with a secure connection and private web interactions against online spies – even on public WiFi hotspots. Whether on your laptop or smartphone, Avira Phantom VPN runs silently in the background so that you can watch your favorite shows anonymously from anywhere. From now, your shopping will be secure, your identity protected, and your private files protected from unauthorized external access. Download Avira Total Security Suite. 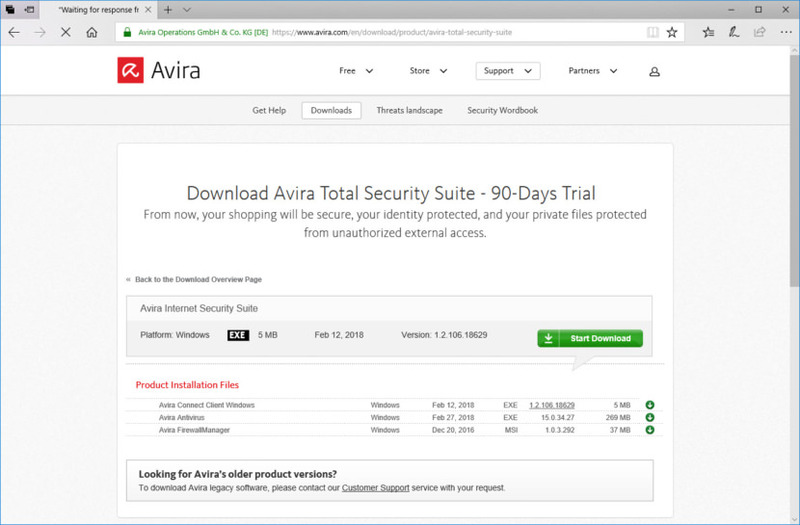 [ 30-Days Trial, Promotion Expiring Soon, 100% Free and Genuine – Serial License Key Not Required For Product Activation ] Many Avira products require a license key. Don’t have one? Sign up for a free 30-day trial. Think about it, what is the best way to infect your Windows computer with malware? By providing cracked version of an antivirus via torrent. The reason is simple, you are downloading an antivirus is because your computer is not protected. 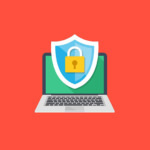 Without protection, you have no idea these ‘free’ antivirus files from torrent are conventionally infected with ransomware, sometimes cryptocurrency miners or trojan. Why take the risk when there are so many free antivirus from some of the best and biggest antivirus companies in the market such as AVG, Avast and more? You are not require to pay for the product’s activation code or serial number with a little bit of compromise such as the lack of some core features. hei, have you upload the hbedv key at any website? can you give me the link? please send me activation code my email thank youuuuu..
Helloooooooooooooooo !!!! What’s up ??? please send me activation code to my email thank you.. Please send me the hbedv.key . thank you !!! protects you with 15 different security technologies, including an extra firewall. Please can you send me a working Avira P Security suite Key? What is the difference between Avira AntiVir Premium? is it compatible with windows 8? how about max os x mountain lion for my macbook on bootcamp? Hi! Please send me the hbedv.key . thank you- gratias..
Avira is a very good antivirus as I used trial version. But it slows the system at start! Please send me the hbedv.key to my email. thank you. pls send me avira lncese key. PLEASE send me avira lncese key. Please Send Code activation license to my email thank you.